Before 2020, the first electric vehicles (EVs) from Bajaj Auto are expected to hit the Indian market. 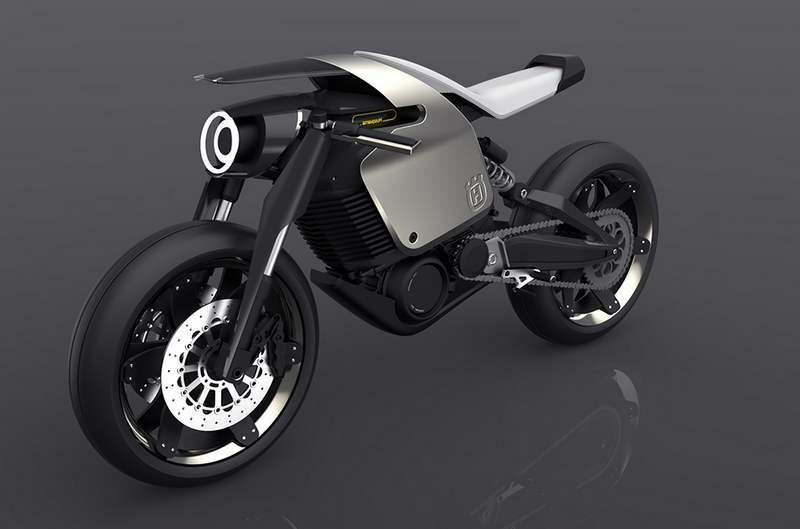 The two and three wheeler giant is setting up a new brand – Urbanite – for the EV foray. While it’s too early for actual product indications, Bajaj MD Rajiv Bajaj has revealed that the brand will sell ‘premium’ electric two wheelers and three wheelers. He has also indicated that the Urbanite brand wants to build chic, aspirational products, and be somewhat like a Tesla in the Indian EV space. In the coming years, a premium motorcycle that’s electric powered or even a flashy urban scooter running on battery power could be sold under the Urbanite brand. For now, the only major electric two wheeler player in India is Hero Electric, which sells a bunch of electric scooters. There are a few Chinese players too. However, electric scooters haven’t caught on in a big way as battery ranges and top speeds continue to be severely limited. Also, there are a few Indian companies working on sharply designed electric two wheelers. An start-up from IIT Madras, called Ather Energy, is building the S340, a futuristic looking electric scooter that promises both performance and well as a decent range. 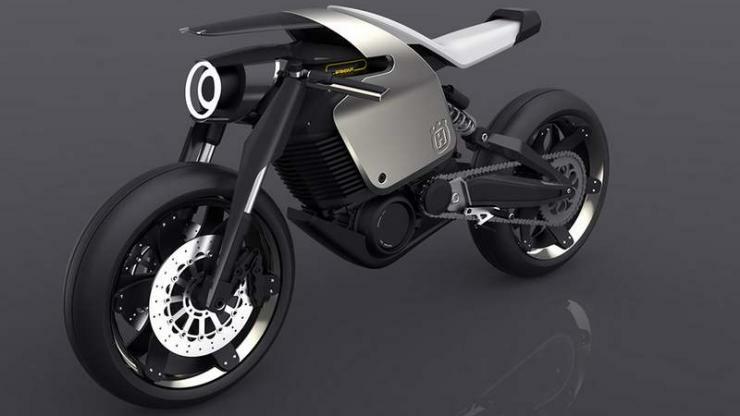 Similarly, Pune-based start up Tork Motorcycle is building the T6X, a powerful electric motorcycle. Both these products are expected to hit the market sometime next year. Announcements around electric vehicles have been gaining momentum over the past few weeks, after Union Transport Minister Nitin Gadkari emphasized on the need to phase out petrol and diesel powered vehicles by 2030. For its part, the Indian government is building electric vehicle charging infrastructure around the country. This infrastructure will prove critical for EVs as they seek to become mainstream transportation options.